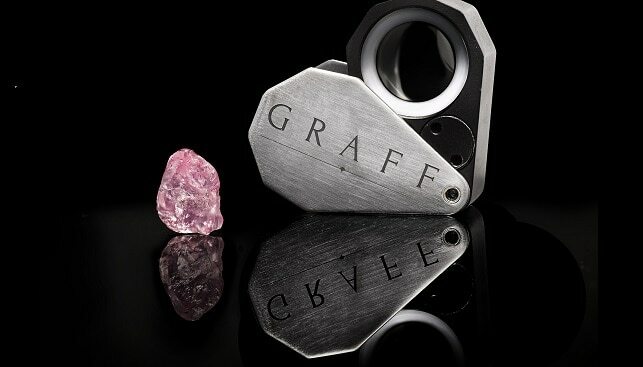 Graff Diamonds, cutters and polishers of some of the most formidable rough diamonds ever found, has recently added a new diamond to its portfolio: a 13.33 carat pink diamond recovered by Gem Diamonds at its Letšeng mine in February. 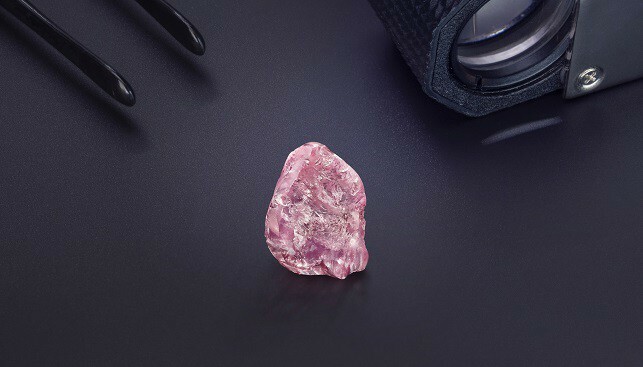 According to founder and chairman Laurence Graff, quoted in a Rough & Polished report, the stone “is the most vivid pink rough diamond I have ever seen, and it is an exceptionally rare treasure. We are renowned for cutting and polishing exceptional diamonds, and I am sure the polished diamond that comes from this rough will be an auspicious addition to our roll call of famous gems. It is an enormous privilege to own this natural miracle, we may never see anything like it again”. 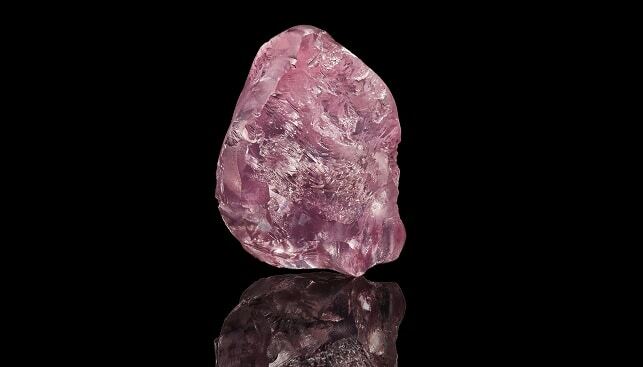 Last week, it was reported that Gem Diamonds broke a record dollar per carat price for a Letšeng diamond when it sold the 13.33 carat pink diamond for $8,750,360 at a tender in Antwerp. The price represents a record $656,933 per carat.